to children of all ages. 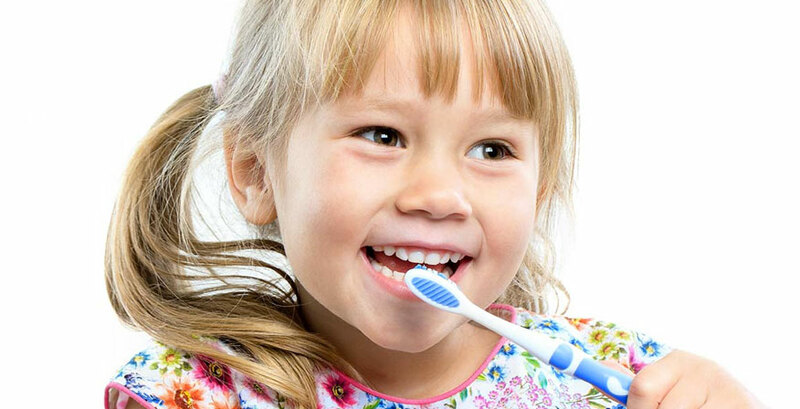 Our pediatric dentist provides complete dental care to infants, children and teens. We believe happy smiles start with healthy teeth in a stress-free environment. 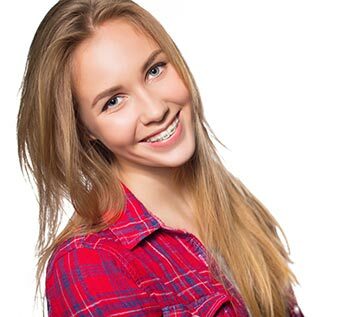 For kids and adults, our options include traditional braces and Invisalign. 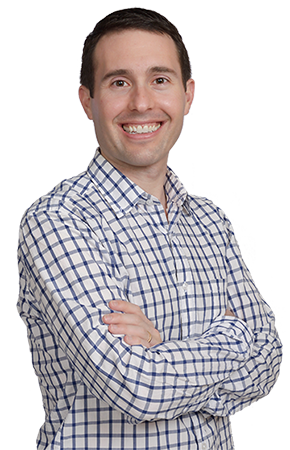 Schedule your complimentary consultation with our orthodontist today. In our Downtown Portland office, we provide a fun and interactive experience for each child so they develop a positive attitude towards dental care. Become a patient today! Outstanding service, I trust my child’s health to them. My three children have been coming to this office for years. I can’t emphasize enough, how pleased I am with the doctors and all the staff. My children love it. It is a calm atmosphere and the care is spectacular. It is such a great place and such a comfortable environment. 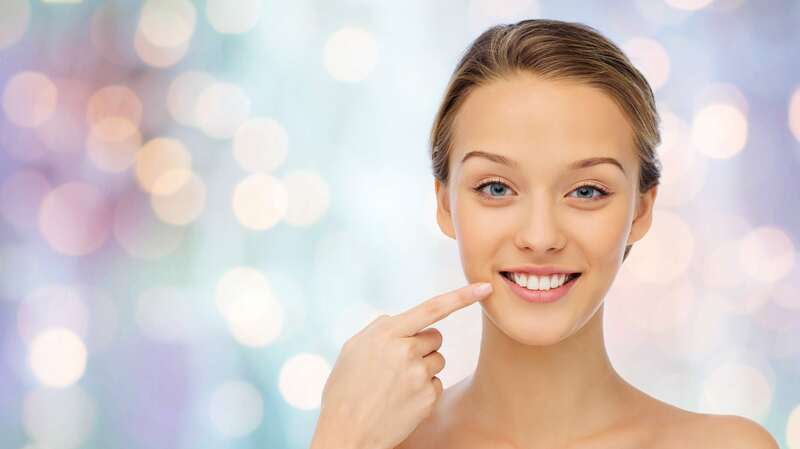 All of the staff are so friendly and helpful, it makes the dentists visit so much more enjoyable! 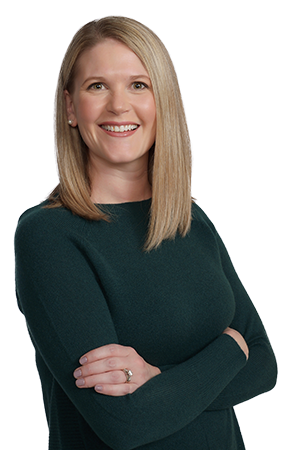 Dr. Fox and her staff have been fantastic in their approach to my daughter’s dental care – gentle, responsible, prudent – doing just what was right for her at each developmental stage. My two daughters feel happy and confident about dental visits and I have no trouble convincing them it’s time to go. The facilities are bright, comfortable, extremely clean and run efficiently. 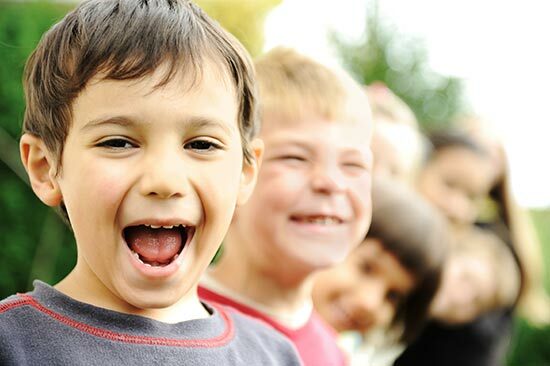 By combining the specialties of pediatric dentistry and orthodontics in our Downtown Portland location, we deliver the best overall coordinated kids dental care for our patients and provide the greatest convenience to their families. Do you have a newborn? While you may believe it will be years before you think, “I need to find a children’s dentist near me,” babies should see the dentist by age 1. 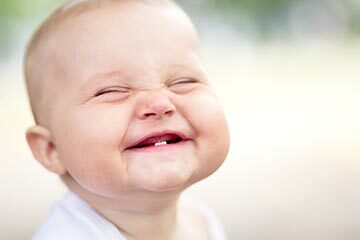 It’s important to examine your infant’s gums and ensure those new teeth are coming in correctly. 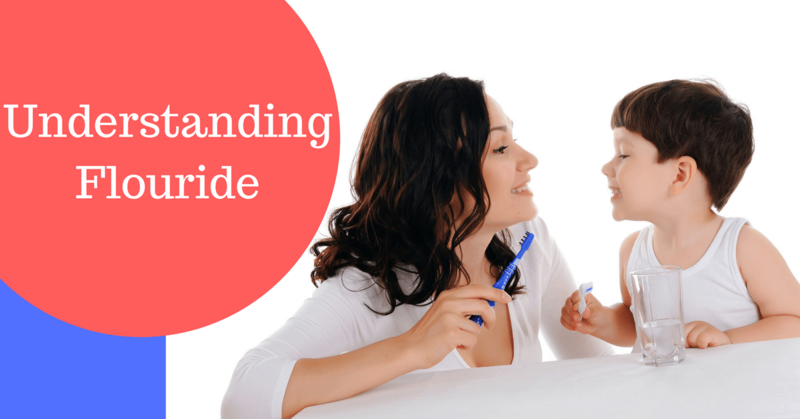 Nervous about bringing a baby to a dental clinic? Let us reassure you. Our dentist and orthodontist are parents themselves, and our staff of kids’ hygienists understands the importance of gentle dentistry. Give us a call today to schedule your appointment. If you read reviews of the top children’s dentists in Portland, you’ll find Fox Kids Dentistry & Orthodontics at the top. Our patients love it here! 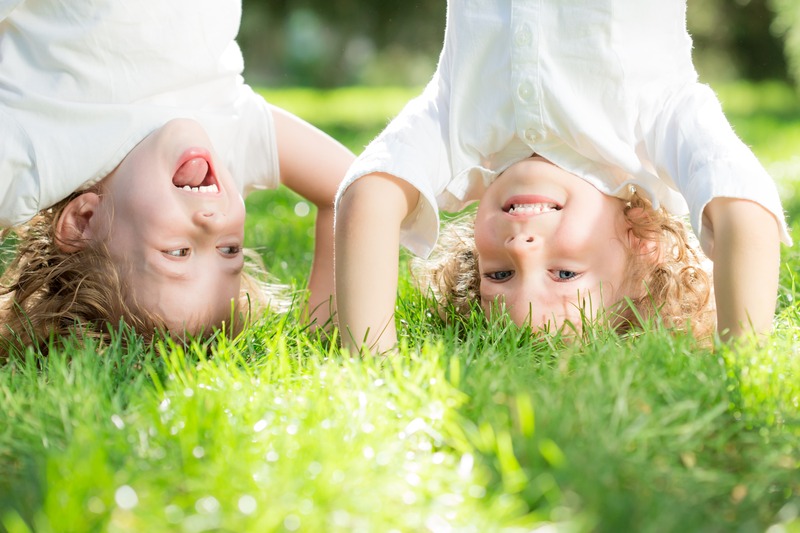 We adore kids, we adore our patients, and we’d love to provide the care your family wants from your children’s dentist.